CHITAG, recently held at Chicago's Navy Pier was the perfect place to get great gift ideas for the toy lovers in your life. Billed as America's largest toy and game fair open to the public, it was two full days of fun for all ages. 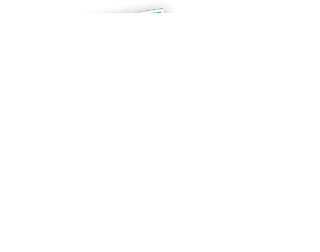 This was definitely the event you wanted to be at to discover what is hot for the holidays. It was not only the place to see what was new, but also the chance to test and play with the season's best toys and games. The first game to really grab TOF's attention was Doggie Doo by Goliath Games. 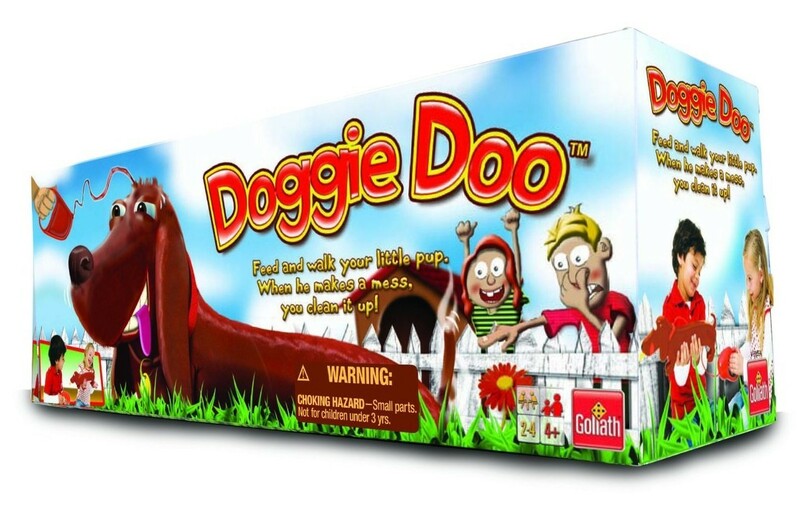 This game is hilarious, although some uptight parents might claim that it's disgusting. The little dog looks like our Bella and to play you first feed the dog and then squeeze the leash, which makes the dog fart. When he makes a mess you clean it up and the first player to clean up three times is the winner. 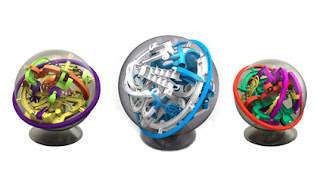 I had the chance to speak with Tim Kimber, President of PlaSmart Inc. about Perplexus a challenging 3D maze toy where the player maneuvers a small marble around barriers inside a transparent sphere by carefully twisting and turning the sphere to guide the marble. Perplexus is available in three difficulty levels, Rookie, for ages 4 and up, Original for ages 6 and up, and Epic for ages 8 and up. Tim offered me a Perplexus Rookie to try out and I must confess I have not mastered it yet. Perplexus was nominated for Educational Toy of the Year. It's a compact toy, measuring only 8 inches in diameter so it's portable and TOF enjoys taking it with him on longer car rides. It also requires no batteries. We're all having so much fun with it that I recommend Perplexus for that hard to buy for person on your list. It'll be the envy of everyone who didn't get one. Not a toy or a game, but absolutely worthy of mention is Sweet Miss Giving's, who was sharing delicious samples of rich fudgy brownies out of their food truck. All the baked goods are made fresh daily from scratch and 100% of all profits go to help the formerly homeless and HIV/AIDS-affected men, women, and children of Chicago House. I exchanged silly banter with Scott Porter and his brother, of reverse charades about sumo wrestling and cow tipping while discussing the game of the same name. reverse charades is a spinoff of the traditional game Charades where one person guesses what all the other players are trying to act out. 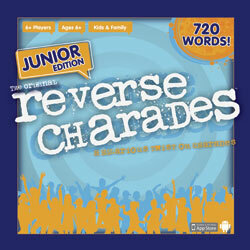 With clues like pogo stick, gargle, burping a baby, rubber gloves, belly button and 715 other words, reverse charades will have you laughing until your sides hurt. The Tuneables is an award-winning children's music educational DVD and CD series designed to teach the ABC's of music at a critical time in a child's development. Fun, interactive, and engaging, children will watch over and over while building a solid foundation of music learning. 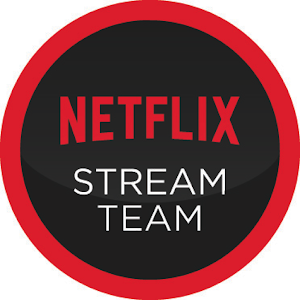 Sponsored by the Music Intelligence Project and recommended for ages 3-8. TOF and TC spent a good amount of time playing with all the toys that Building Blocks Toy Store had displayed in the very large play area. Best. Idea. Ever. 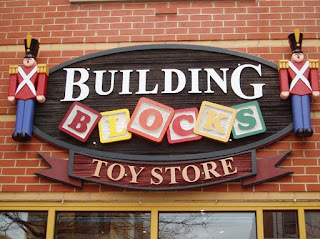 I had time to chat with the owner and other bloggers as the boys had fun playing with all the specialty toys. TC especially liked wrapping the baby doll in a blanket and rocking her to sleep in the bassinet, while TOF enjoyed a stomp rocket that I may have to head over and purchase for him. We left CHITAG with two very exhausted little boys who were surely dreaming of toys and games all the way home. Disclaimer: I received complimentary admission tickets to CHITAG as well as some product samples. I was not compensated in any other way and all opinions expressed are my own.